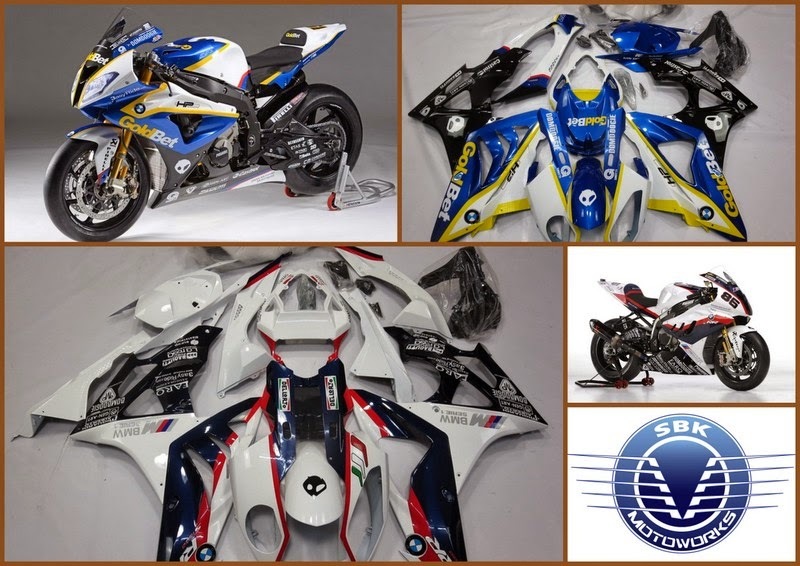 We are highlighting the best collection of our fairing for S1000RR. The GoldBet edition of 2013 replica remain the best from us for S1000RR riders. Now we also have the previous WSBK edition of 2010 before GoldBet came into the line. Marco Melandri was the rider in 2013 and James Toseland in 2010. We are also offering additional accessories to complete you S1000RR. If you are seriously into full racing competition, please visit and talk to us.